Wouldn’t it have been great to live in the good old days of the Wild West? If you were feeling a bit claustrophobic in your city life, you’d have the choice to head off and become a rancher. Endless days of roaming through nature, and plenty of animals to keep you company. The good news is that this fantasy can still be a reality! The Wild West may have been tamed, but there are still plenty of ranches around the globe. As a matter of fact, some of them are massive. Have a look below to see some of the biggest ranches in the world. If you didn’t grow up roaming the open plains and sleeping under the stars, you might have trouble knowing exactly what a ranch is. Many people confuse them with farms, but there is a bit of a difference. Basically, ranches raise animals, and farms grow food. It can get tricky because they often overlap, but you’ll be safe if you stick with that definition. One interesting tidbit about these ranches is that they’re not all owned by cowboys. They’re big investments, and a lot of the people holding the deeds are rich folk who spend more time in boardrooms than on horses. The American who owns the most land is John Malone, a big shot in the cable business, and he’s followed by another media man, Ted Turner. These two seem to have a friendly competition on who can own more acres! Also among the top 10 is Stan Kroenke, the owner of the Denver Nuggets and Colorado Avalanche. Location: Colorado and New Mexico, U.S.A.
It’s easiest to start this list off with something local, even though this one only has a small part in Colorado. It’s one of the spots owned by Ted Turner, and it’s so big that it can’t even stick to one state. It covers 590,823 acres, and it’s primarily used for conservation and recreational activities, but it does offer hunting, fishing, and natural gas collection. 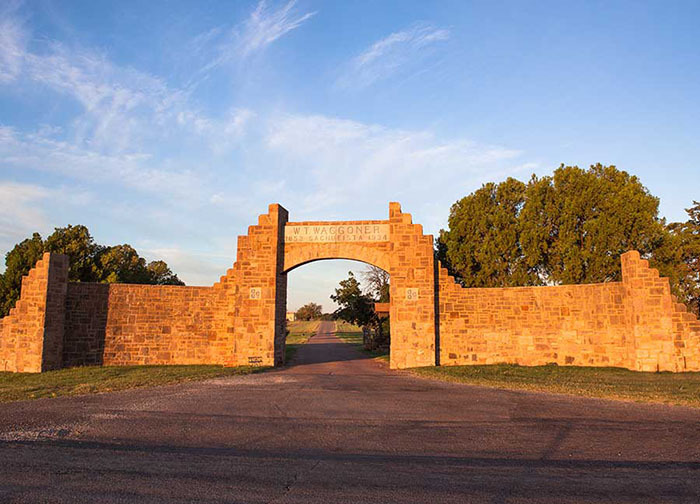 Another massive ranch in the United States unsurprisingly sits in Texas. 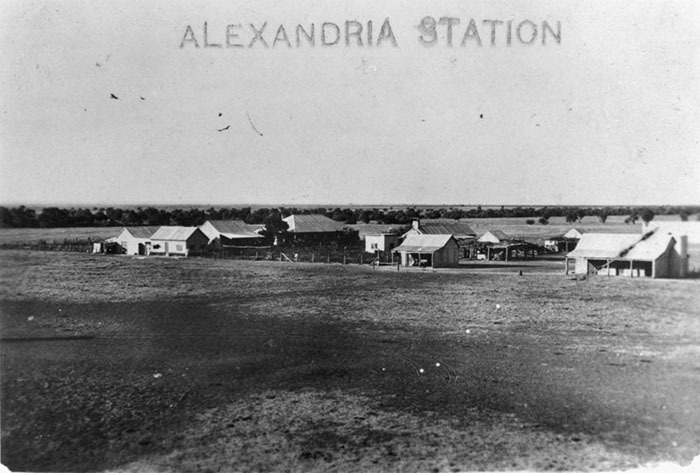 This one got its start back in 1852, and over time it grew to about 520,527 acres. It’s been in the news a lot over the past few years because it was sold back in 2012. Even with the asking price of $725 million, Stan Kroenke, the owner of two sports teams in Denver, bought it in 2012. Those ranches are big, but they can get bigger. King Ranch comes in at about 825,000 acres, and this makes it the biggest ranch in Texas. Unfortunately, it’s not as amazing as you would first expect. Instead of one massive area full of cows roaming around, it’s split into four neighboring parts. Australians have a lot of different vocabulary words, and one of them is their word for ranch. Instead, they call it a station. And they’re allowed to do this because they host the world’s largest cattle station. 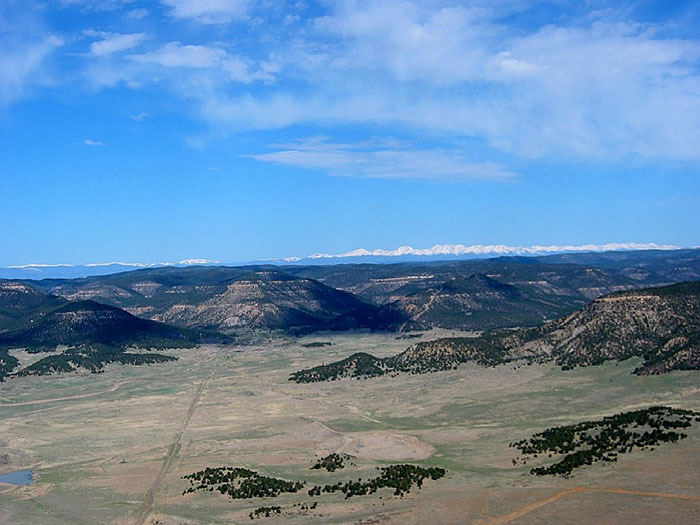 It has 6,000,000 acres, so none of the ranches in the United States even come close! Interestingly enough, it was first started as a place to raise sheep. Unfortunately, the dingoes were eating too many of them, so they switched to the much more durable cow. 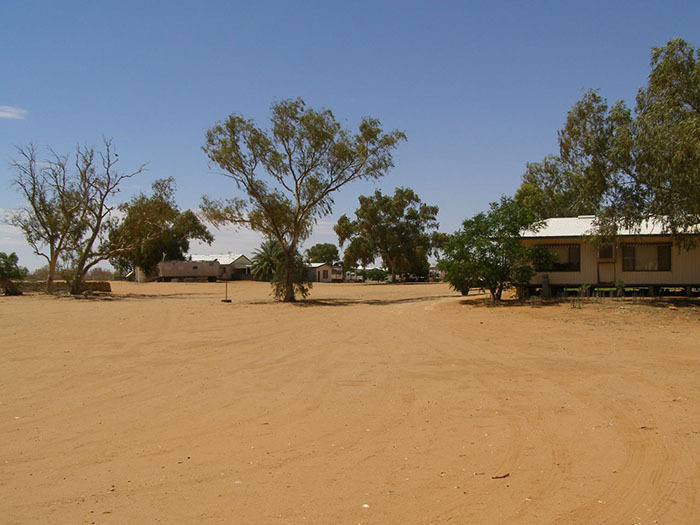 To put into perspective how large Australia is, this is another cattle station on their list. Not being as big, it only covers about 4,000,000 acres. If you truly want to be a modern-day cowboy or cowgirl, you might want to take a trip down under. Sometimes the amount of land becomes even less impressive than the number of cows. 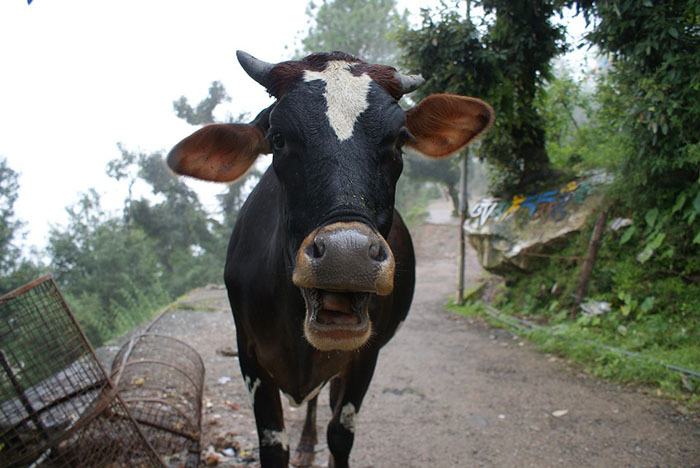 There’s a place being built in China that will be able to hold up to 100,000 cows. This is a dairy farm instead of a classical ranch, but it still is impressive because that capacity is far bigger than any ranch in North America. These large ranches are big business, there’s no doubt about that. However, it’s inspiring to think that some of the biggest landowners buy up land in order to preserve it. This is a nice step towards making sure we always have those wide-open spaces we love so much. 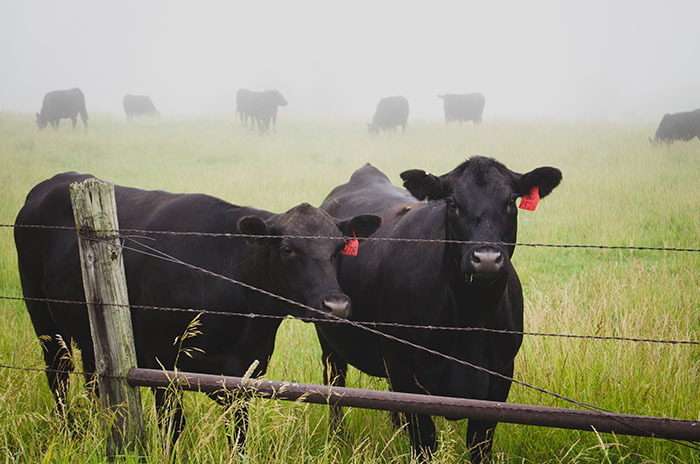 Is It Time to Be a Rancher? 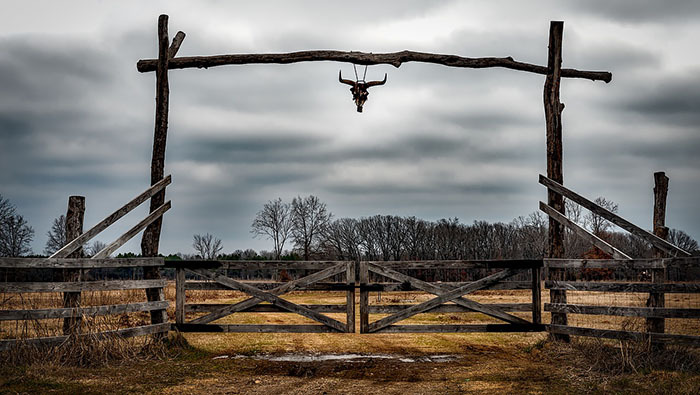 Now that you know there are such big tracts of land where cowboys and cowgirls are spending their days exploring with cattle, does it make you want to make a lifestyle change? You have plenty of options! If you don’t, you can always come by the Grizzly Rose when you want to get into the spirit of the Wild West!